The Town of Darrington regulates construction to ensure it is safe and compliant with the Washington State Code, International Building Code, and the Darrington Municipal Code. 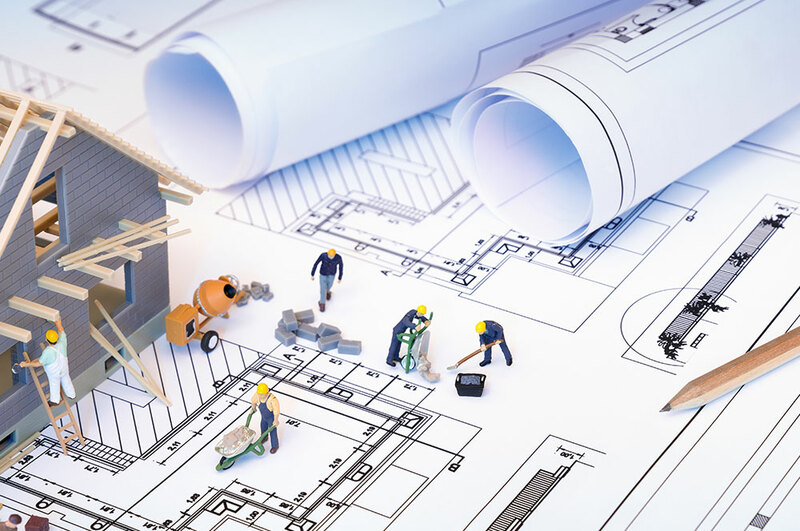 The Town building consultant provides inspections for permitted work to verify compliance with the appropriate code. In addition, permits and inspectors help to safeguard persons and property from hazards that arise from improper installation. Please submit the building permit application and any required forms or documents to our Building Permit Associate for processing or to schedule an inspection. The Town of Darrington does not permit or inspect electrical permits. Those are done through the Washington State Department of Labor and Industries. All Land Use Permits must go through an approval process. Please submit the Land Use application and any required forms or documents to our Building Permit Associate for processing. Click the button below to download the requirements.